The Man Who Can’t Be Destroyed: Luke Cage Is Here! The first full trailer for Marvel's Luke Cage has hit the net.The series revolves around the titular superhero who first appeared in Marvel's Jessica Jones. 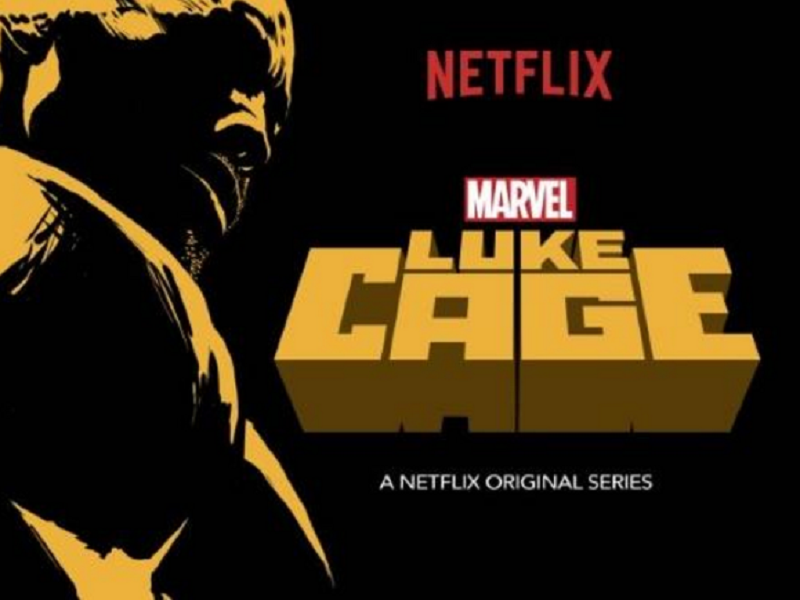 The first full trailer for Marvel's Luke Cage has hit the net. The series revolves around the titular superhero who first appeared in Marvel's Jessica Jones and who possesses impenetrable skin. Star Mike Colter left a great impression with his performance in Jessica Jones and judging by this riot of a trailer, we're in for a treat come September. Plus, Mahershala Ali (House of Cards) as the antagonist looks like a jewel!